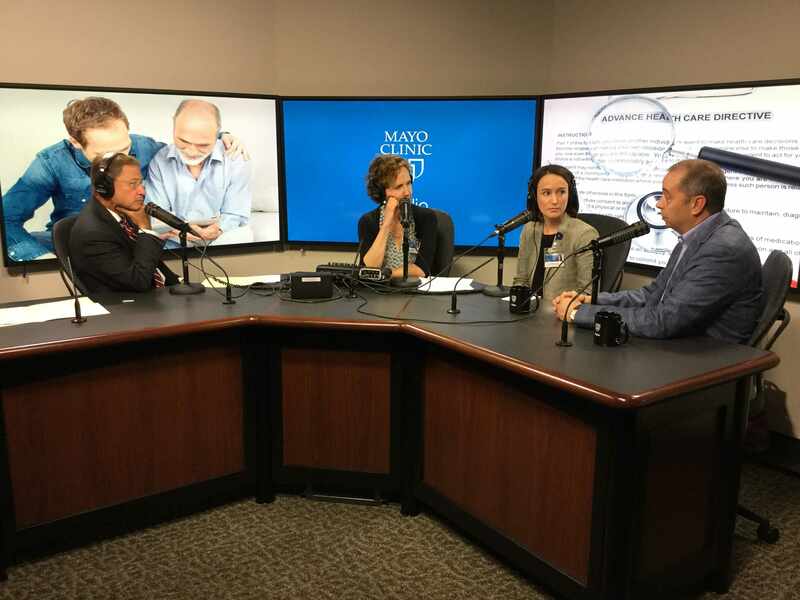 On the next Mayo Clinic Radio program, Dr. Richard Sharp, director of the Biomedical Ethics Program at the Mayo Clinic Center for Individualized Medicine, and Dr. Erin DeMartino, medical ethics researcher, share information on how to create an advance directive. Also on the program, dermatologist Dr. Jerry Brewer has tips on using sunscreen. 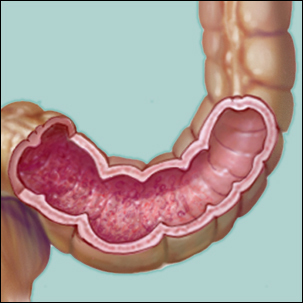 And, anesthesiologist Dr. Denise Wedel explains the exciting advances in the use of anesthesia.